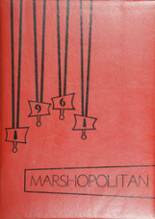 If you want to buy a Marsh Valley High School yearbook or sell your Marsh Valley High yearbook, this is the place to do it. Just make a post below to find another person who went to school in Arimo to make the trade. 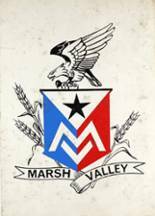 Don't forget to upload your Marsh Valley High School pictures and check on the latest info about any Marsh Valley High School reunion.